The liver is a vital organ and supports almost every other organ in the body. It is both the heaviest internal organ and the largest gland in the human body. Located in the right upper quadrant of the abdominal cavity, it rests just below the diaphragm, to the right of the stomach and overlies the gallbladder. 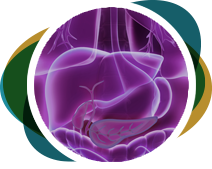 The liver has a wide range of functions, including detoxification of various metabolites, protein synthesis, and the production of biochemicals necessary for digestion. Bile is also made in the liver and either drains directly into the small intestine via the common bile duct, or is temporarily stored in the gallbladder. Because of its strategic location and multidimensional functions, the liver is also prone to many diseases that may require surgery. These include: cysts, abscesses, benign tumors, and malignant tumors. 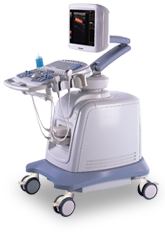 An ultrasound uses high-frequency sound waves to look at organs and structures inside the body. 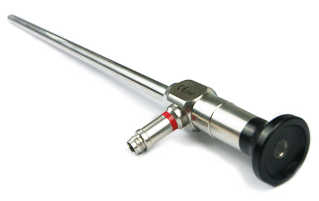 Our doctors utilize this technology to view the heart, blood vessels, kidneys, liver, and pancreas. During an ultrasound test, you lie on a table. A special technician or doctor moves a device called a transducer over part of your body. The transducer sends out sound waves, which bounce off the tissues inside your body. The transducer also captures the waves that bounce back. The ultrasound machine creates images from the sound waves. Liver surgery is performed for a number of indications including benign and malignant masses, cysts, abscesses, and more. While some large masses require traditional open surgery, a laparoscopic approach is often possible under the proper circumstances. Advantages of laparoscopic liver surgery include less postoperative pain and a shorter hospital stay.